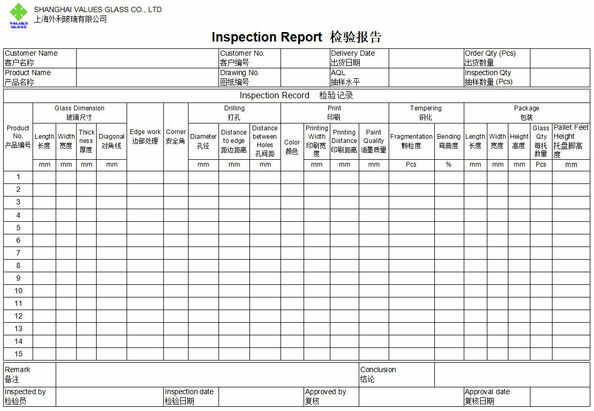 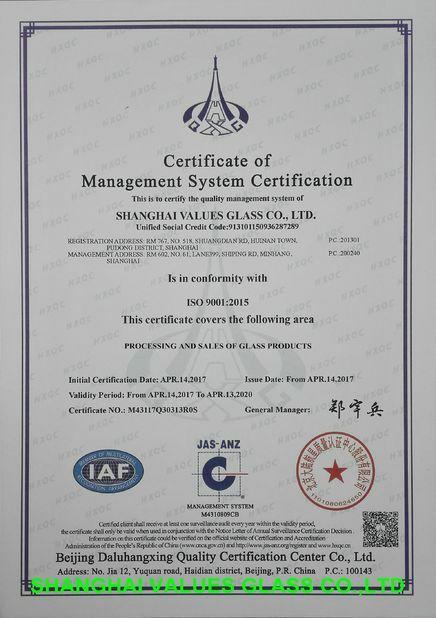 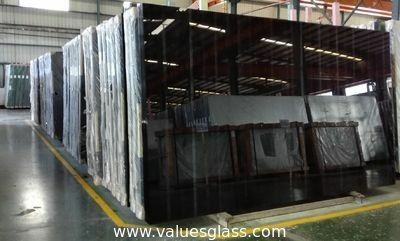 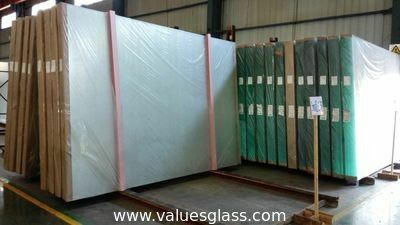 VALUES GLASS, have focused on glass/mirror industry for more than 10 years. 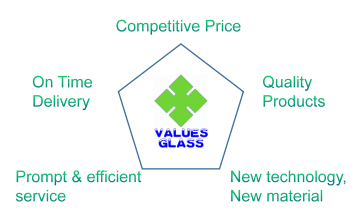 Hope to have long term WIN - WIN business with all customers! 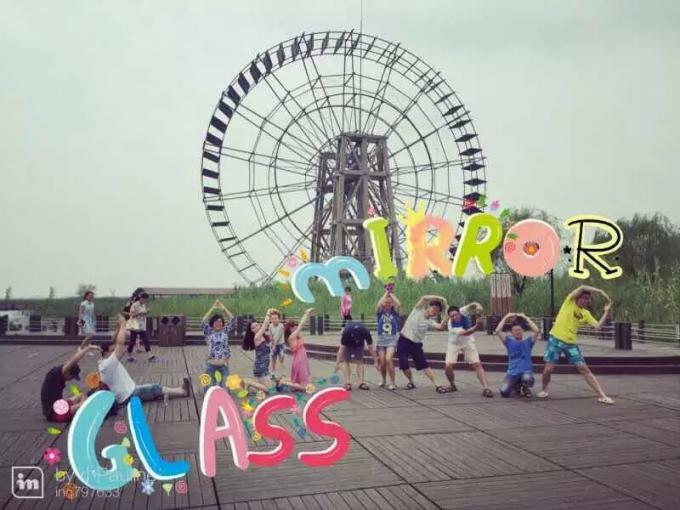 A young & energetic team!